The NAHCR Board of Directors recognizes the vital role that chapters play in the health and well-being of the association. Membership in both the national organization and your local or regional area chapter provides you a network of peers and colleagues across the country to network with and share best practices. NAHCR has chapters nationwide. Click on the links below for information on chapters in your area. Can't find a NAHCR Chapter in your area? 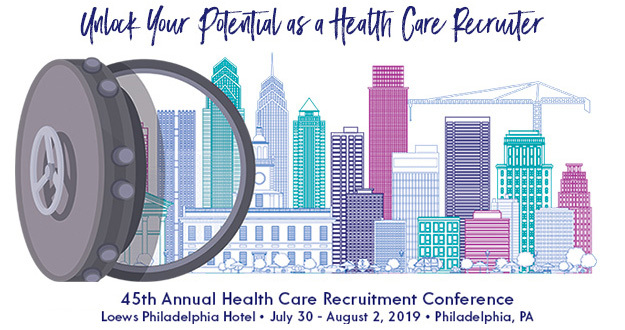 Consider partnering with other health care recruiters in your area to form a new NAHCR Chapter. Email [email protected] for more information and how to apply. NEW! Chapters may submit events for posting on the NAHCR Event Calendar by completing an event request form. Also, Chapters wishing to submit local and regional news for publication in the next issue of Directions, NAHCR's quarterly newsletter, may email [email protected].